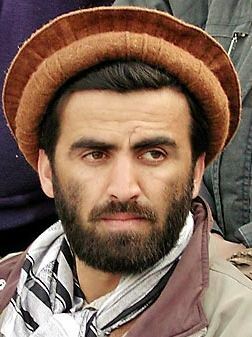 Mohammed Daud was born 1969 in Takhar Province. He studied engineering in college. After graduating college he joined the war against the Soviet Union. He fought as a general for the Northern Alliance against the Taliban. General Daud was an aide and bodyguard to Ahmad Shah Massoud. He is the former commander of the Kunduz Military Corps in Afghanistan. Doud Daoud Dawood Dawood was killed, when a romote controlled bomb struck the governor's compound in Takhar Province, northern Afghanistan, killing also Governor Taqwa, Provincial· police Chief Nuri and· at least seven provincial officials and 2 NATO german soldiers. A third German commander in the north, Major General Markus Kneip, was in the compound and was badly wounded (20110528).